Miles Livingston is Professor of Finance at the University of Florida. He holds an MBA and PhD in Finance from New York University, and has taught at the University of Wisconsin, York University, Concordia University and the College of William and Mary. 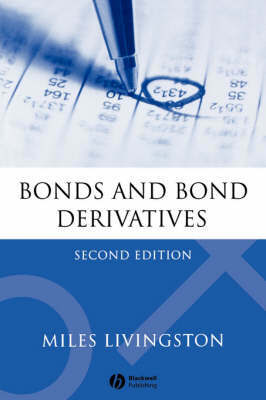 Livingston is the author of Money and Capital Markets, also published by Blackwell.